Is There Value to Virtualization and Cloud Computing? Picking your cloud provider is one of the most crucial aspects of the cloud migration process. 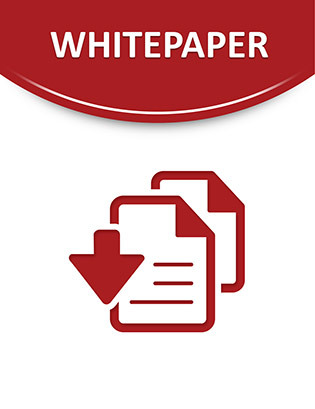 Access this white paper for a comparison of three cloud providers.